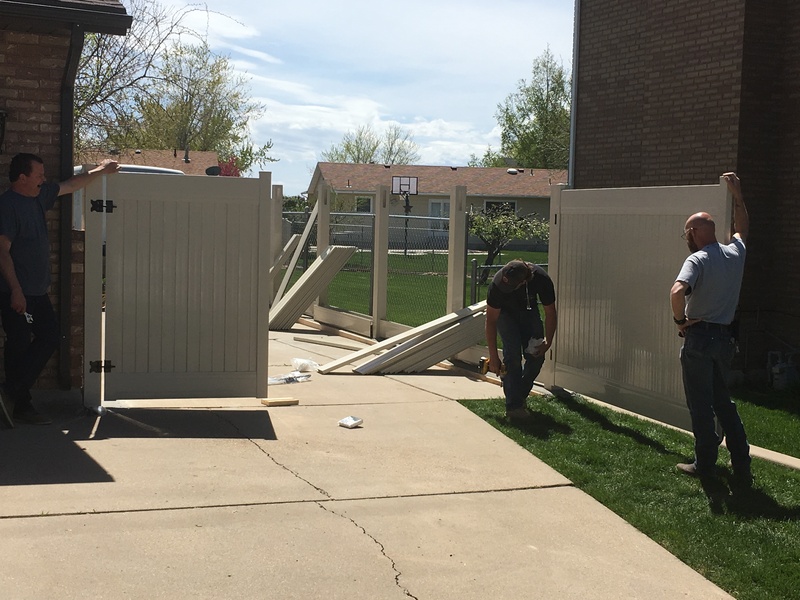 ← Vinyl Fence going in now! 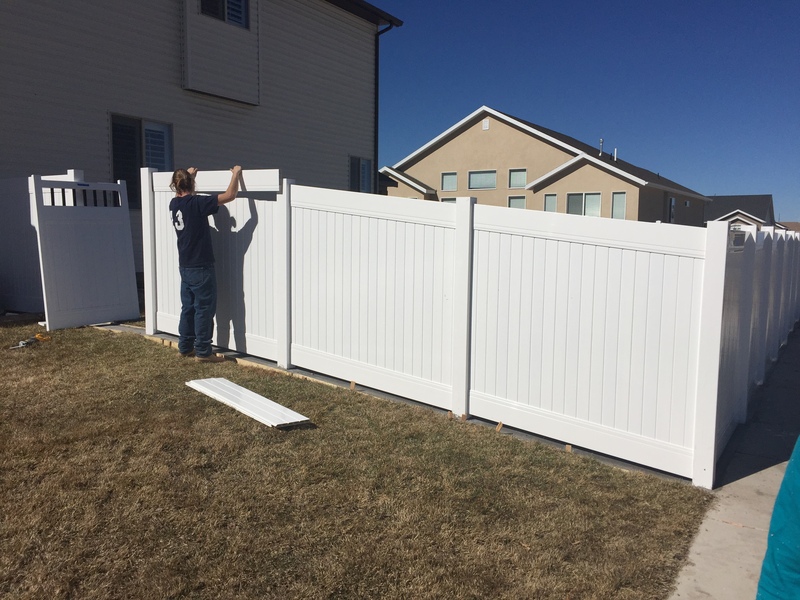 Vinyl fence is in full spring swing! Spring is finally here and giving way to summer. Now is a great time to get your yard fenced with a new high-wind vinyl fence from Crown Vinyl. 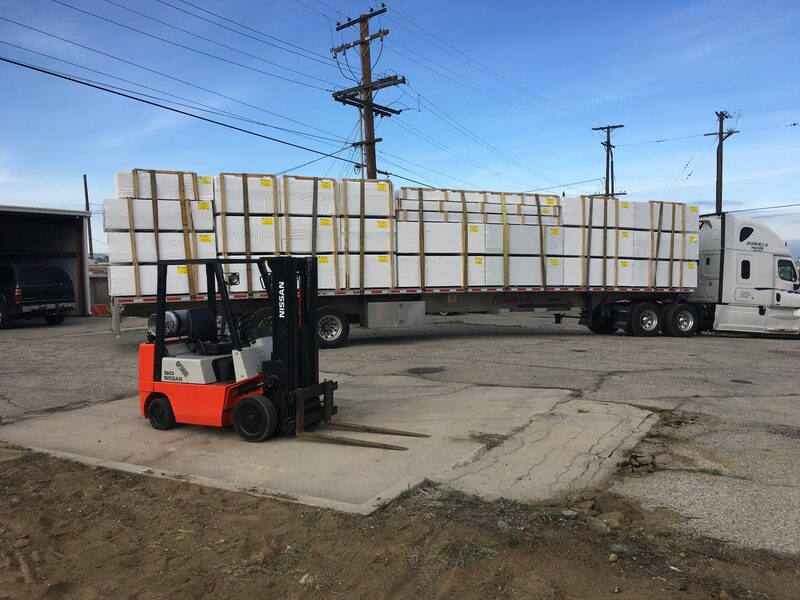 We also offer ornamental iron and aluminum fencing, porch railing, gates and more. Vinyl fence is such a good alternative to wood since it is maintenance free and not much more expensive. And with our steel-framed vinyl gates you will never have gate issues. 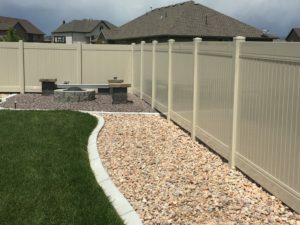 Call now to schedule a free estimate for vinyl, railing, gates, ornamental iron or aluminum fencing. We service all cities along the Wasatch Front. Weber county, Davis county, Salt Lake county, Utah county.